Want to edit video on the fly? 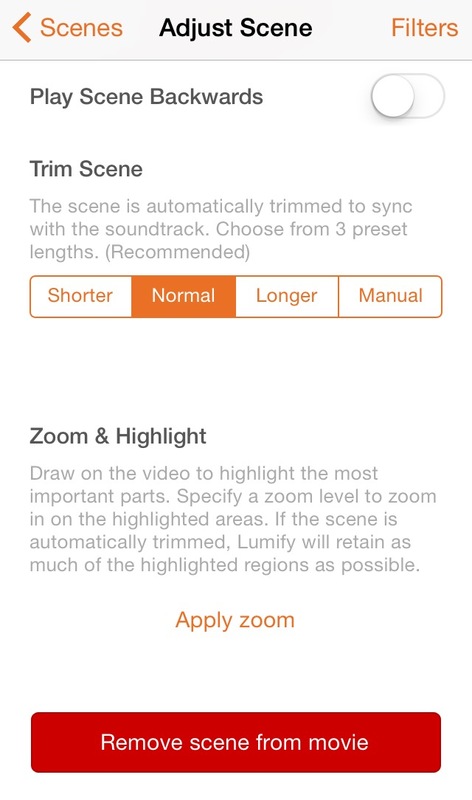 Want to get a video sped up for that short 15 seconds on Instagram? 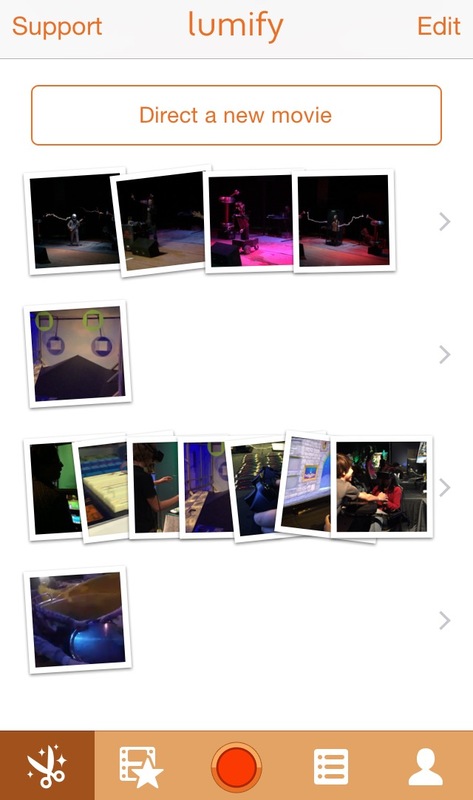 Want to splice together multiple clips quickly to load to Facebook? I’ve found a great app for you. 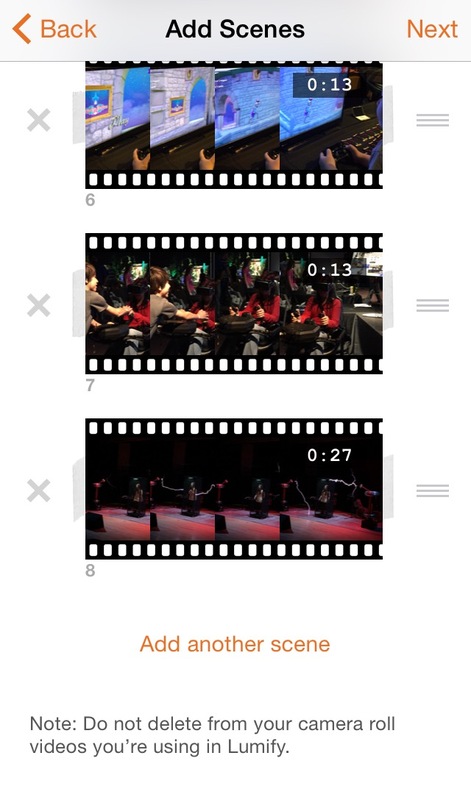 Lumify Video Editor is a great solution I stumbled upon looking for a way to speed up some video clips to a short 15 seconds for Instagram. Let’s start editing a movie. 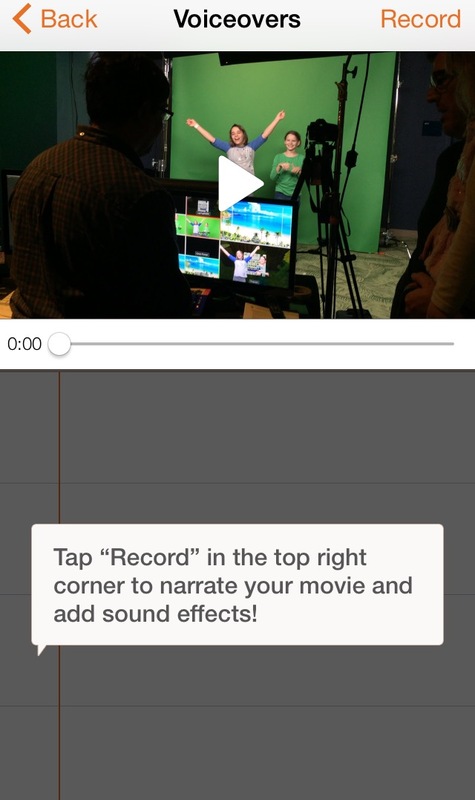 Quickly select video clips from your iOS device to start building your movie from various scenes. 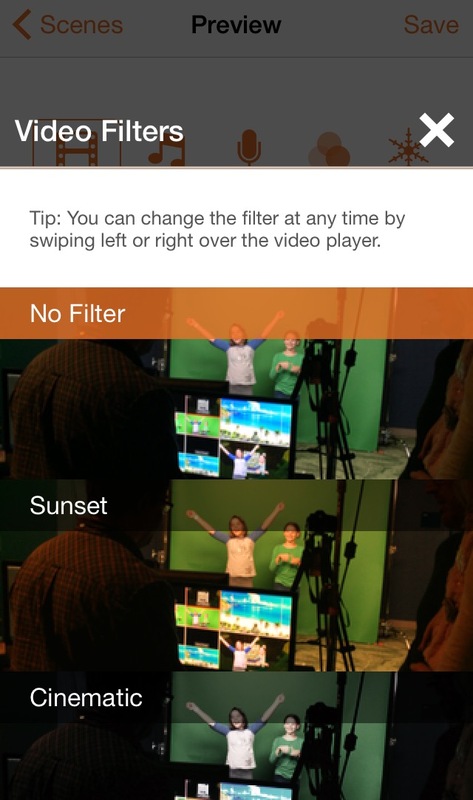 You are able to apply these various setting to each of the scenes you imported. Now it’s time to make finish your movie. 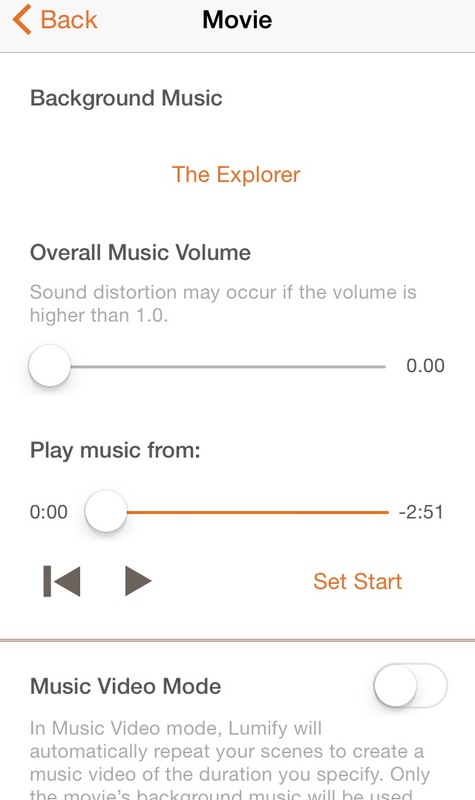 Choose various music setting for the entire movie, not just a single clip. Choose filters for the entire movie: Sunset, Cinematic, Studio, Lumicolor, 1970’s, X-Pro, Postcard, B&W, 1900’s, Documentary, Litho, Red, Alien, and Grunge. 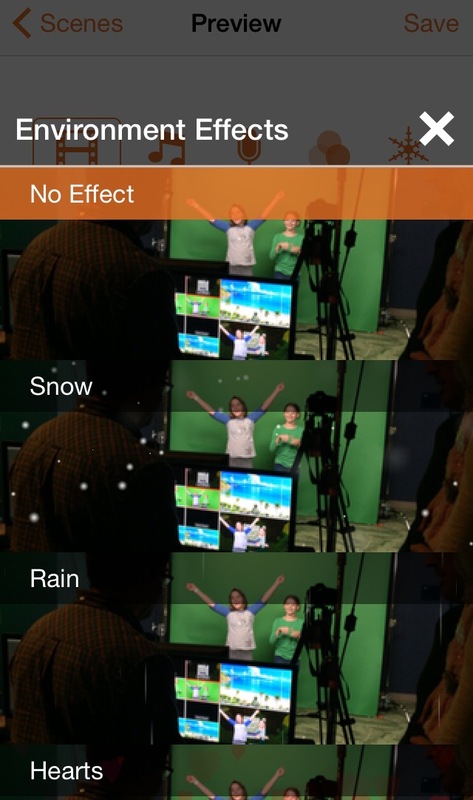 Add environmental effects such as snow, rain, & hearts. 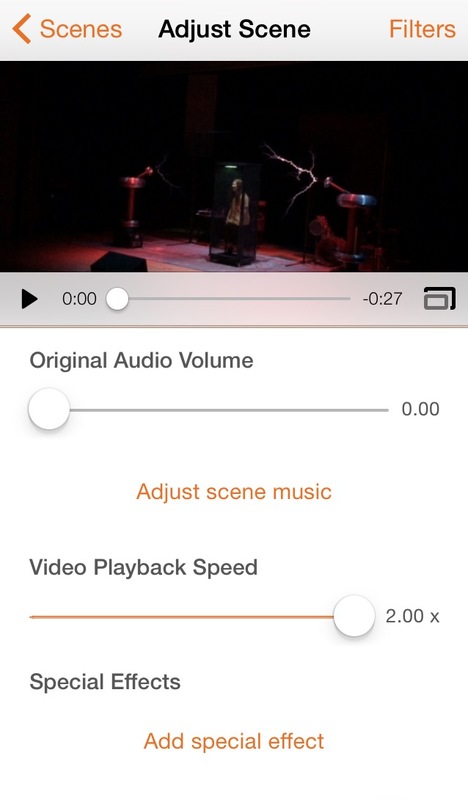 Save the video to your camera roll, save as square for Instagram, or upload to YouTube in seconds.